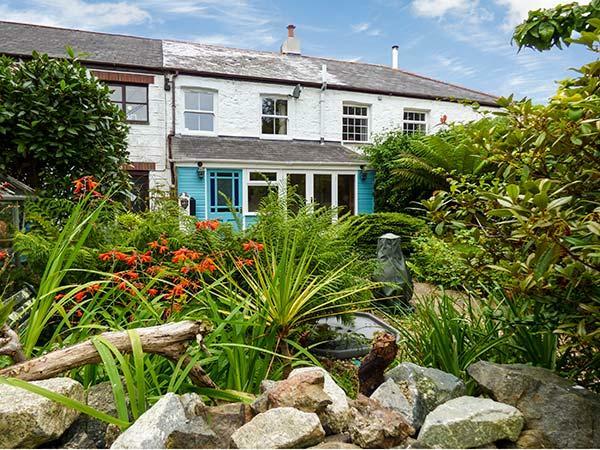 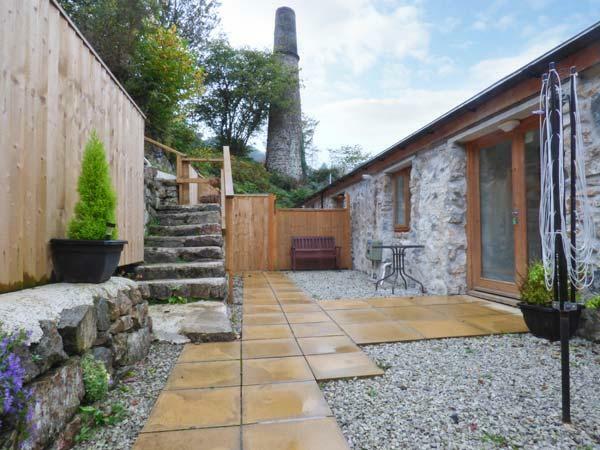 Captain's Cottage in St Blazey is a dogs welcome self catering holiday home, in Cornwall, admits pets and welcomes up to 6 people. 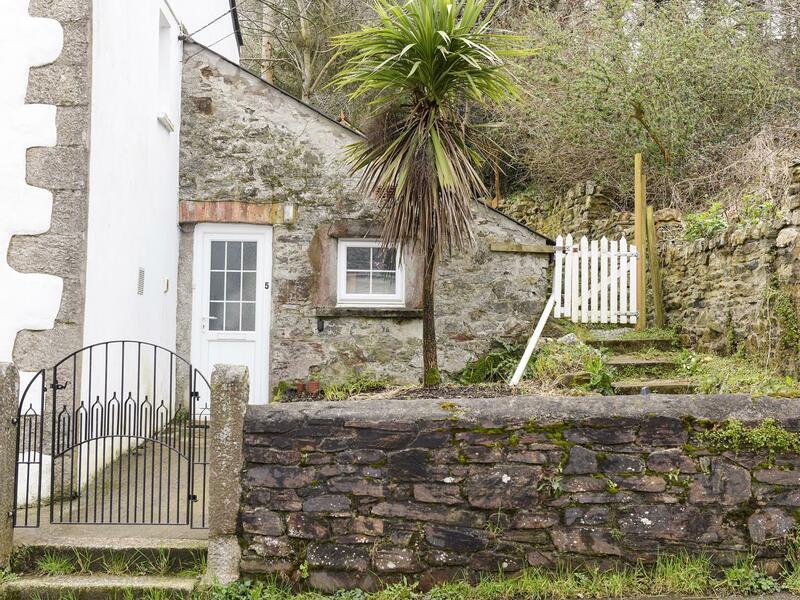 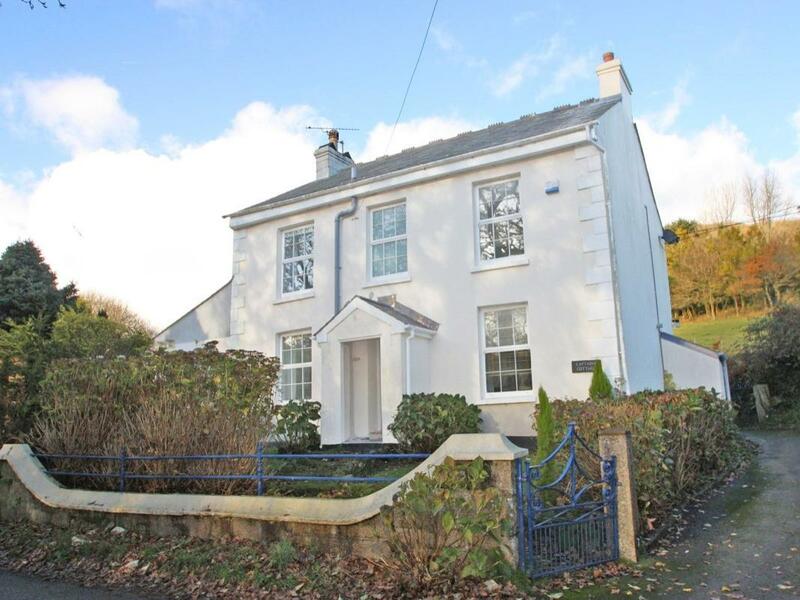 Having 3 bedrooms and 3 bathrooms, also is non smoking and you can read reviews and details for this pet friendly cottage in St Blazey here. 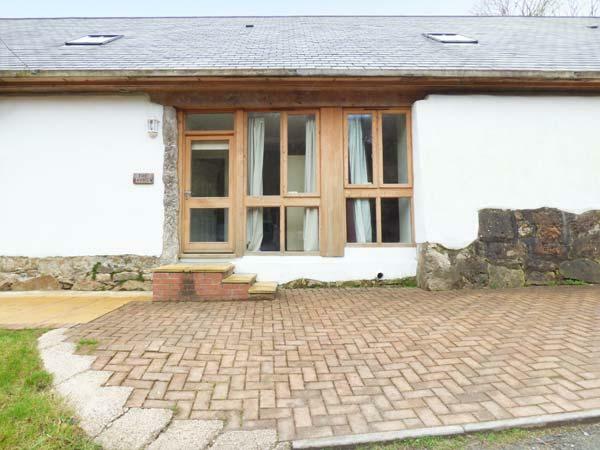 5 Middleway is a holiday cottage near the seaside in St Blazey, ideal for a holiday on the coast. 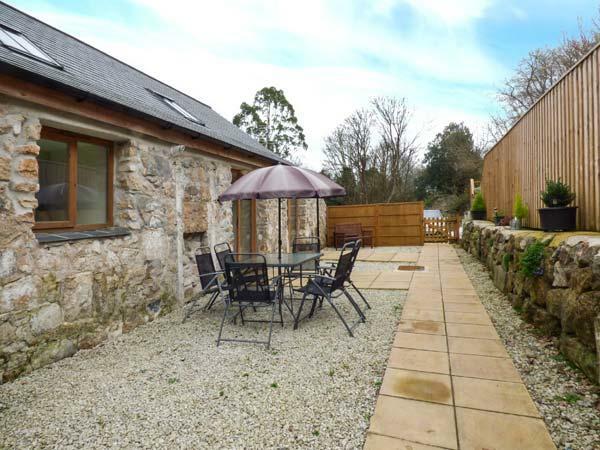 5 Middleway sleeps 3 and has 2 bedrooms and is superb for a family break close to the the sea, 5 Middleway also does not allow pets.